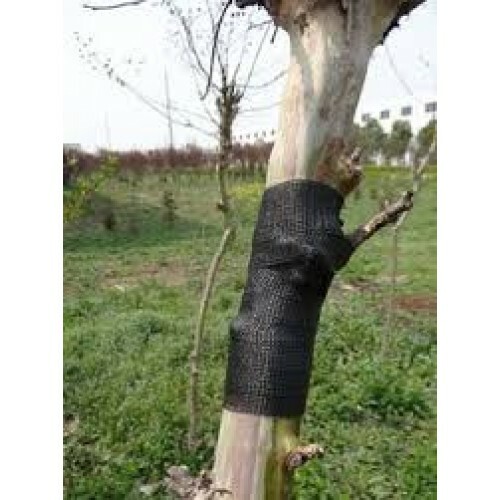 This products made of flexible fiberglass knit fabric tape saturated with water-activated polyurethane. 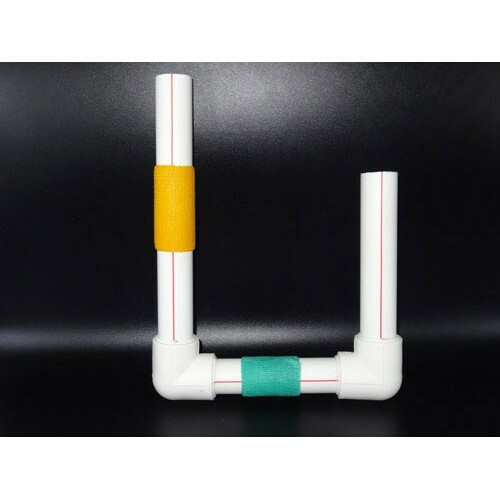 After being water-activated it can create a rigid structure with high ability of anti-bending and anti-elongation, and chemicals-resistance. 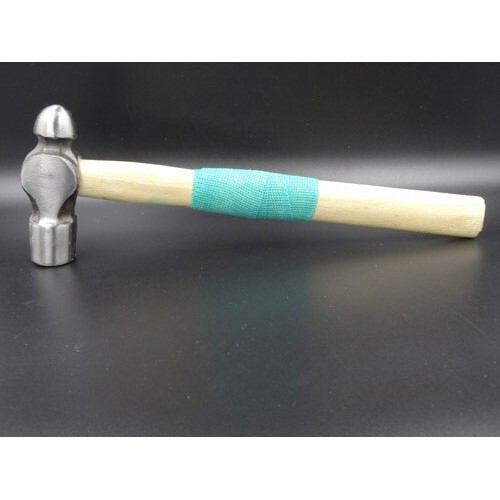 Hand Tools,Small Hoses,Outdoor Gear,Emergency Kits,Survival Kits,Camping,etc. 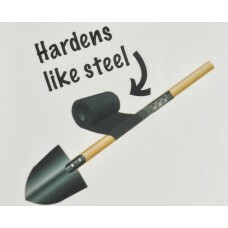 Yard Equipment,Sports Gear,Outdoor Gear,Emergency Kits,Survival Kits,Patio Furniture, etc. Water Lines,Metal Frames,Yard Equipment,Emergency Kits,Survival Kits,Posts, Rails,Beams, etc. Water-solidified, also get solid slowly in the air. High temperature resistance: 150 Centigrade degree. 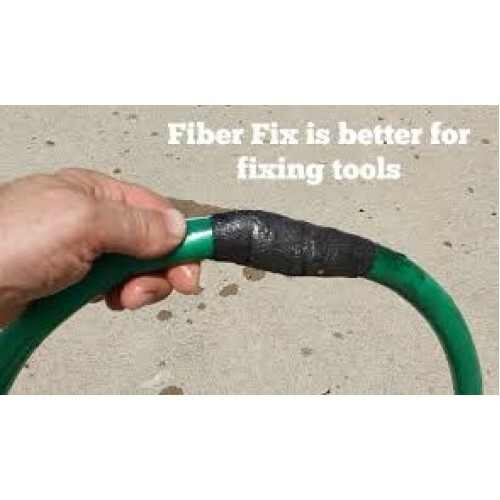 Easy stick to rubber, PVC, polyester, metal, fiberglass, concrete materials. Instant solidified within 10 minutes, useable under water. Water proof, endurable to most chemical solvent and fuels, and its intensity and humidity rate keeps over 85%. Endurable over 10 kgs inner pressure. No strain when spread out. 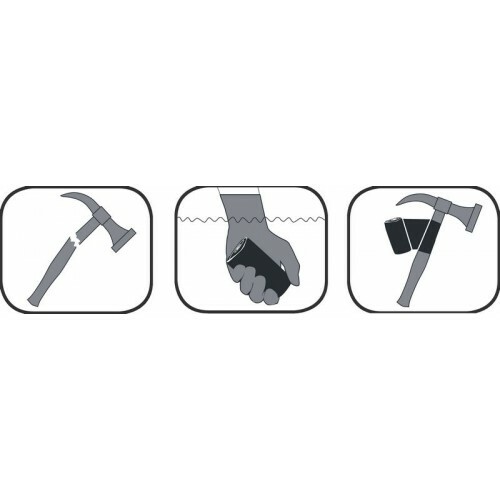 Two ends will automatically overlap joint together. High durability owing to the high-quality packing material. Comfortable and safety used and non-toxic. 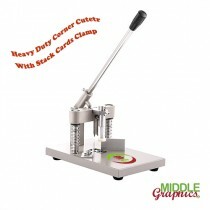 This heavy duty Corner Rounder with add on of Stack Paper clamp Press is ideal for round cutti..